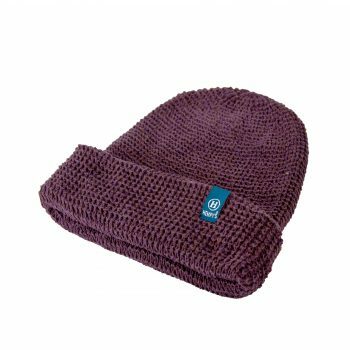 All of HEMPY’S beanies are made in the U.S.A. and are impeccably knit with HEMPY’S quality seamless crown for optimal comfort and durability. 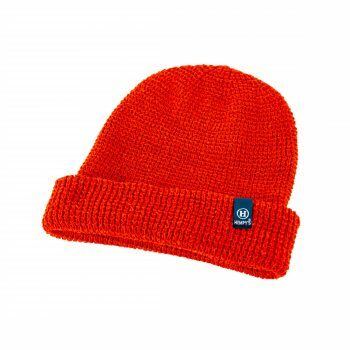 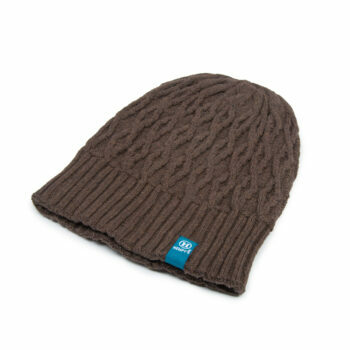 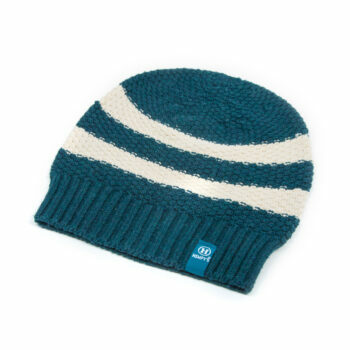 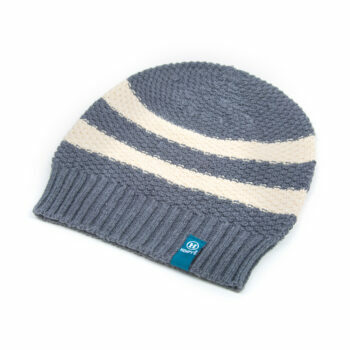 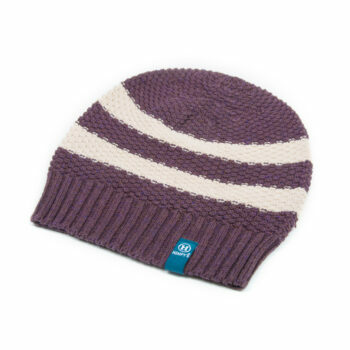 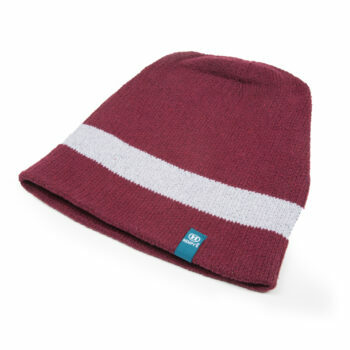 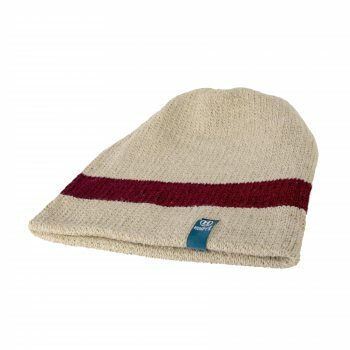 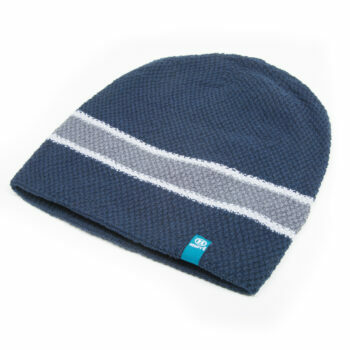 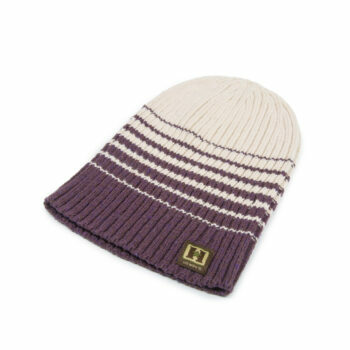 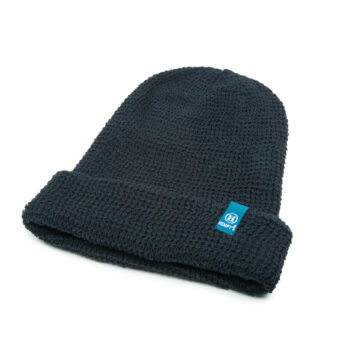 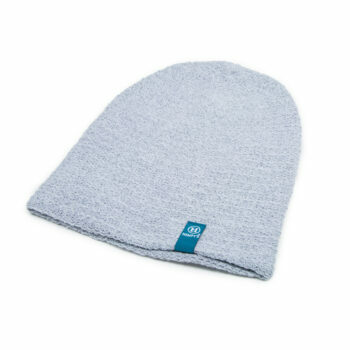 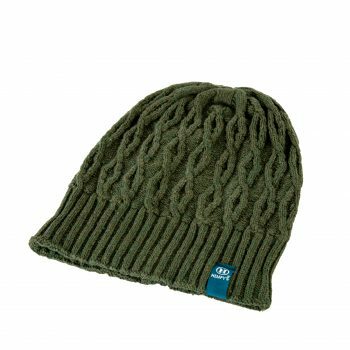 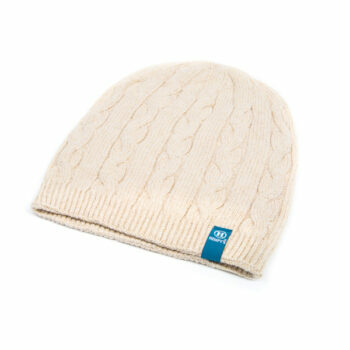 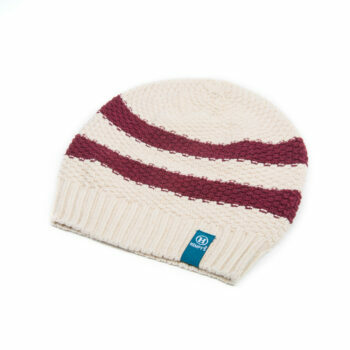 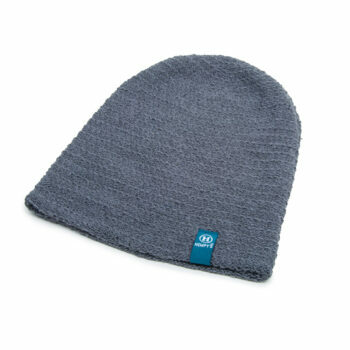 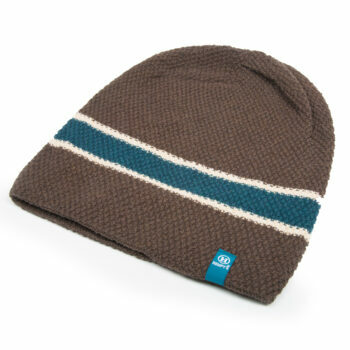 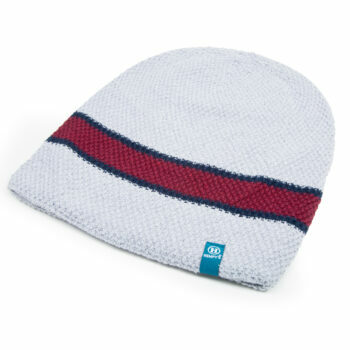 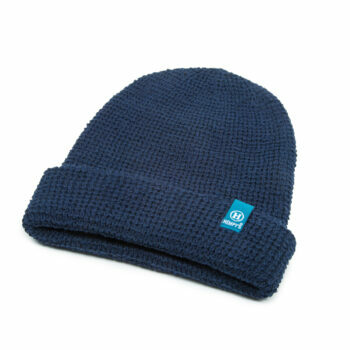 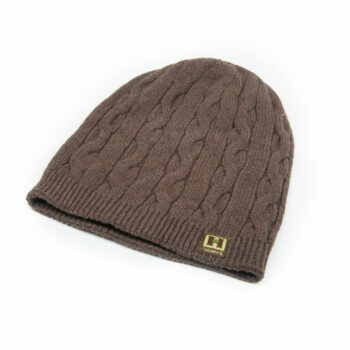 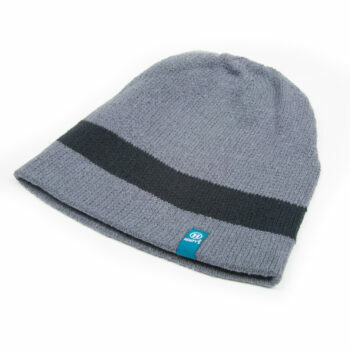 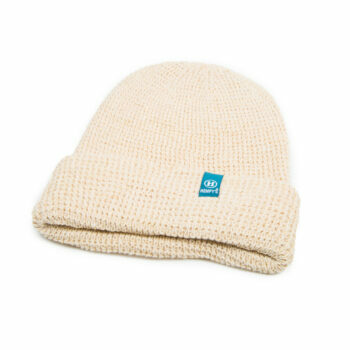 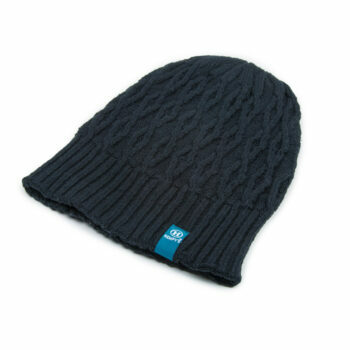 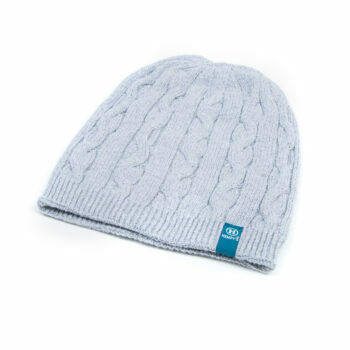 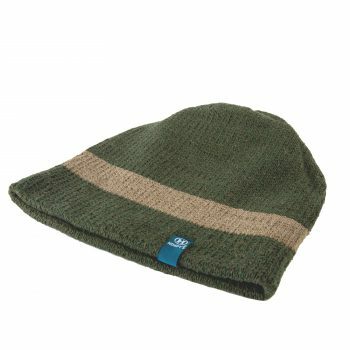 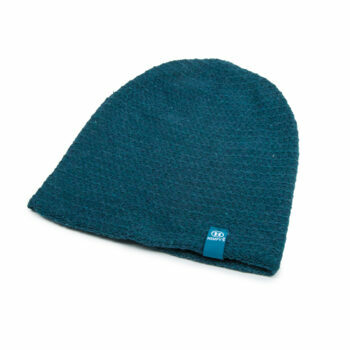 Most beanies have double layers with an interior of hemp yarn and an exterior knot from eco yarn, a recycled yarn made without the use of new dyes or chemicals. 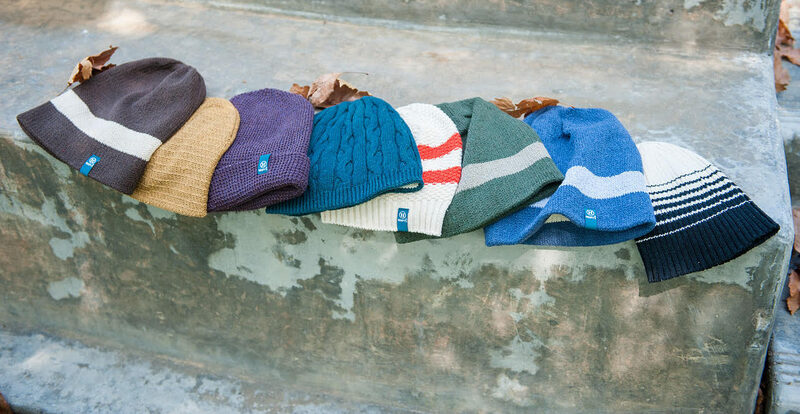 Check out our incredible line up of over 11 different styles in more than 50 different color combinations of hemp beanies. 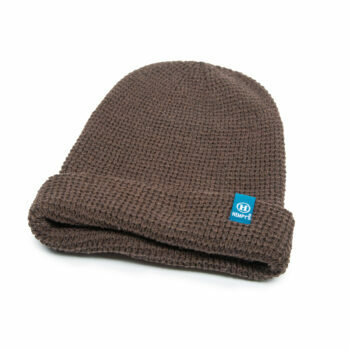 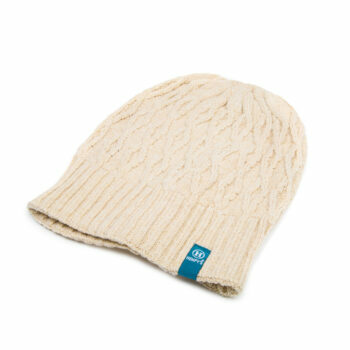 We have everything from regular slouch, super slouch down to tight exercise hemp beanies. 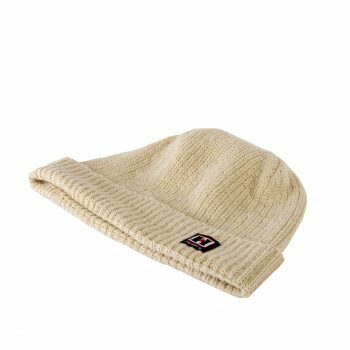 Whether it is a thick hemp winter beanie or a year around thinner hemp beanie you are looking for, HEMPY’S has them all right here.